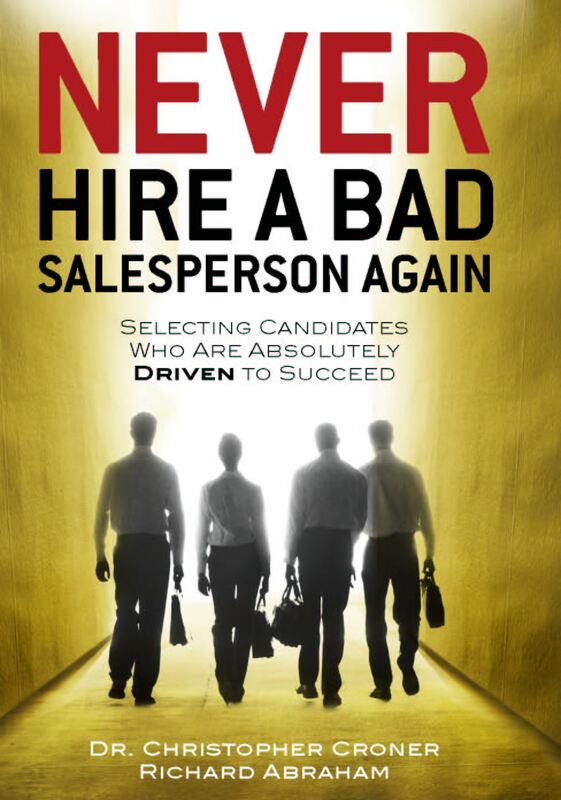 I ran into an old friend of mine recently who has been a top-producing salesperson for many years. I mentioned to him that I have been getting some feedback in my workshops lately about how it is getting harder to establish relationships with buyers because things like email and social networking are replacing face-to-face communication in many cases. My friend smiled and said . . .
“You don’t seem to be too worried about it,” I said. Most of the people who read our blog probably share this sentiment, but sometimes it’s nice to be reminded that while a whole bunch of things go into successful selling, having that relationship in play at the pivotal moment can still make all the difference.